Green jobs aren't a futuristic idea – they're all around us right now. 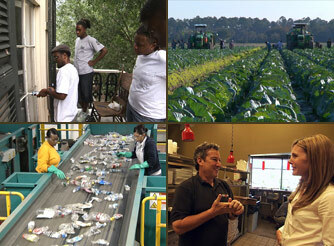 From rebuilding New Orleans to Fortune 500 companies to your take-out pizza, EcoSense for Living finds green jobs growing in unexpected places. There's Green in my Pizza!